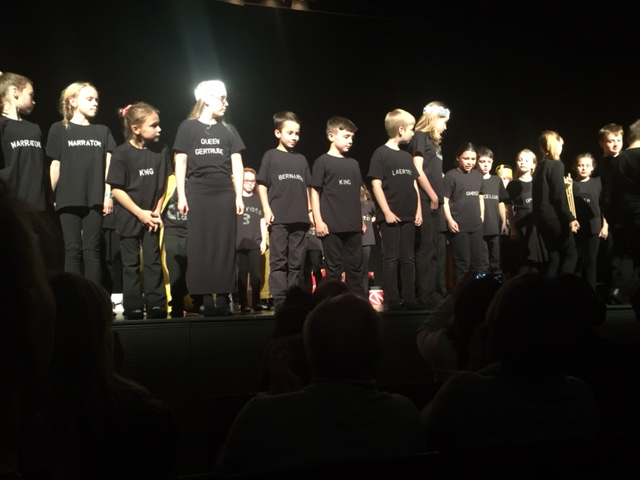 A big well done to Year 5 & 6 for their performance of 'Hamlet' at the Theatre Royal. The confidence, positive attitudes and feeling that every pupil put into their role was outstanding. What an inspiration!